Tonight’s the night! Underground is back with a season two that’s even more explosive than we could have ever imagined. We’ve already introduced you to Aisha Hinds, who’s playing the pivotal role of freedom fighter Harriet Tubman. 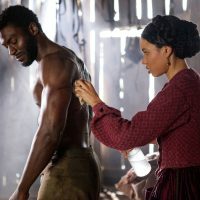 Now we’ve got exclusive interviews with series leads Jurnee Smollett-Bell and Aldis Hodge, who has a powerful message for young black men. Plus, the co-creators of Underground spill all! 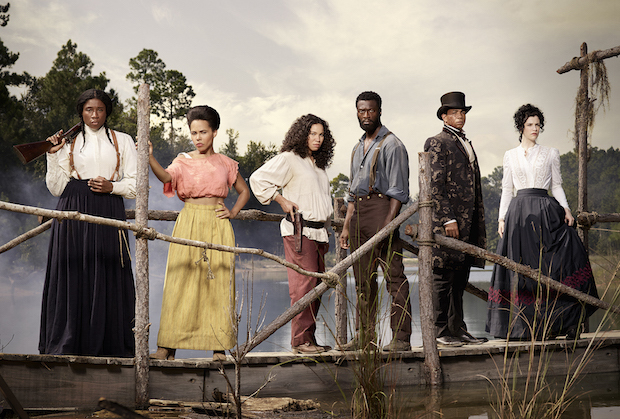 Underground returns for season two on Wednesday, March 8 at 10 p.m. on WGN America. Underground EXCLUSIVE! 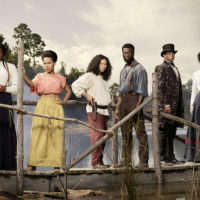 – Cast Reveals Secrets From Upcoming Season 2 – WATCH! WATCH THIS TONIGHT: Underground On WGN! WHAT WE’RE WATCHING THIS WEEK! RuPaul’s 100th Drag; Chrisley’s Back & Our Nation’s History Underground!